SAP Asia Pacific Japan (APJ) appointed Scott Russell as president. 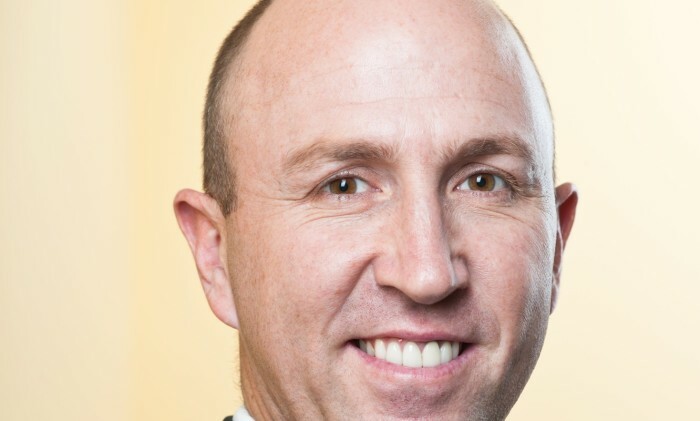 In his new role, Russell will be responsible for growing SAP’s business and presence in the APJ region, including Australia/New Zealand, Japan, Korea, the Indian subcontinent and Southeast Asia. He brings more than 20 years of experience in management, technology and consulting to this role. Russell was previously president and managing director for SAP Southeast Asia (SEA). He was instrumental in driving strategy, operations and sustainable growth for SAP across Singapore, Malaysia, Thailand, Indonesia, the Philippines, Vietnam and other emerging markets in SEA. Between 2014 and 2016, he was the chief operating officer (COO) for SAP in APJ. In this role, he was responsible for providing leadership and direction to SAP’s multifunctional sales and operations organizations, driving productivity improvements and significantly contributing to the achievement of revenue and profitability targets. Prior to the APJ COO role, he was senior vice president of SAP APJ Services. Before joining SAP, Scott was a managing consultant at PricewaterhouseCoopers and led the systems integration and application maintenance business for IBM Australia New Zealand. Scott succeeds Adaire Fox-Martin, who held the position of president of SAP APJ from February 2014 to April 2017. Adaire was recently promoted to the SAP executive board and together with Jennifer Morgan, leads global customer operations. Adaire oversees the SAP business in Europe, Middle East, Africa and Greater China. “SAP is an innovation-driven company that has helped enterprises and small and midsize businesses digitalize and simplify, and our innovation is inspired by our vision to help the world run better and improve people’s lives,” said Russell.